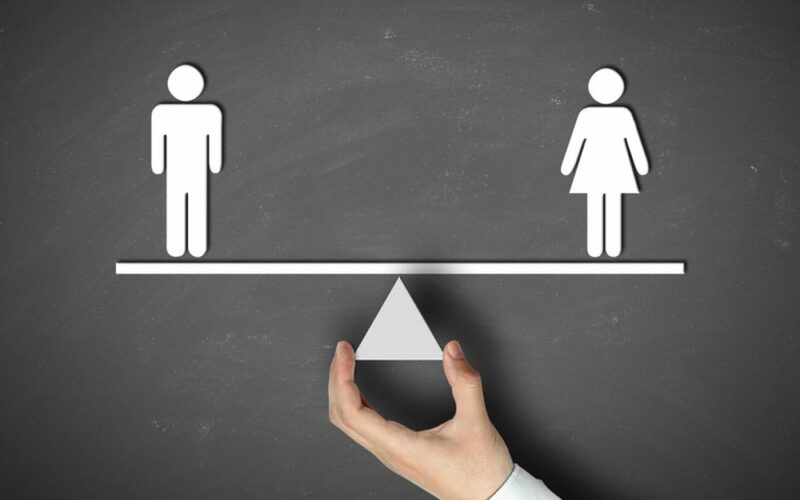 The European Network of Legal Experts on gender equality and non-discrimination has recently published a Comparative Analysis of Gender Equality Law in Europe for 2016. This publication presents a comparative analysis of the implementation of EU gender equality law in the EU Member States, the former Yugoslav Republic of Macedonia, Iceland, Liechtenstein, Montenegro, Norway, Serbia and Turkey. The gender equality strand of this network which was merged with the non-discrimination strand into one network in 2015 has been assisting the European Commission in the field of gender equality since 1984. It comprises national experts from 35 countries. IURIS Senior Associate Dr. Romina Bartolo has recently been appointed to sit on the network of legal experts for the gender equality strand. This network helps the European Commission monitor the implementation of the EU acquis related to the principle of equal treatment between women and men in the EU and to develop new legal initiatives in this field. Their new publication describes the constitutional provisions and equal treatment legislation in the European countries under review, the transposition of central concepts of EU gender equality law, equal pay and equal treatment at work, pregnancy, maternity, paternity, parental and other types of leaves related to work-life balance, occupational pension schemes, statutory schemes of social security, self-employed workers, equal treatment in relation to goods and services, violence against women and domestic violence in relation to the Istanbul Convention, enforcement and compliance.